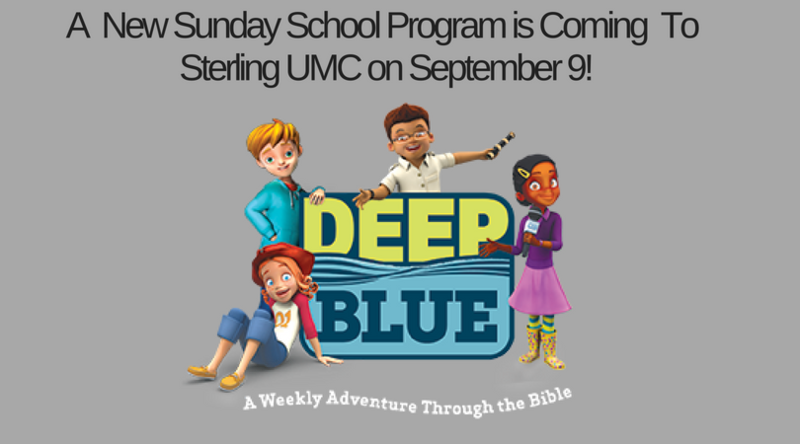 A new program from Deep Blue Kids will be introduced for our Sunday school this upcoming school year. 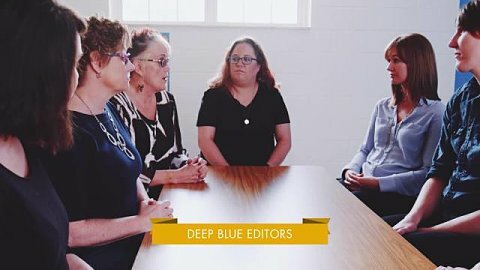 The new curriculum is titled Deep Blue Connects: At Home With God 2018-2019. The curriculum is designed for all ages from the nursery to preteens. Preteens will use a format called Submerged designed for older ages. The video provides an introduction to the Deep Blue concept by its developers. An orientation is planned for parents and kids on Sunday, August 26. The new Sunday school year begins on Sunday, September 9.
or visit our Children’s Ministries page on our website. To register your child for Sunday school click here.